Learn to sail in Charm City! 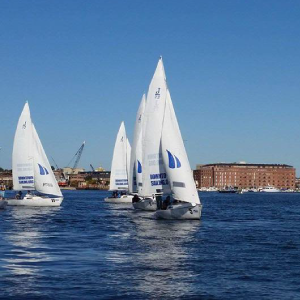 Baltimore Sailing leagues are the perfect place to hit the water and become a boating master. 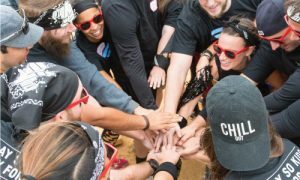 Our leagues are the perfect place for boaters of all levels who are looking to try something new, meet some new people and have some friendly competition. 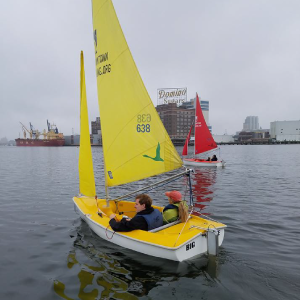 Join the Baltimore sailing league and board your sailboat each week with your friends to race around the harbor while learning to sail from certified sailing instructors. You need NO previous sailing experience to participate. BEGINS 6/11 - WILL SELL OUT QUICKLY! BEGINS 7/7 - WILL SELL OUT QUICKLY! Spring SOLD OUT! Check back next year! Minimum players for a full sailing team is 6. If you do not meet this minimum your team will be merged with free agents. 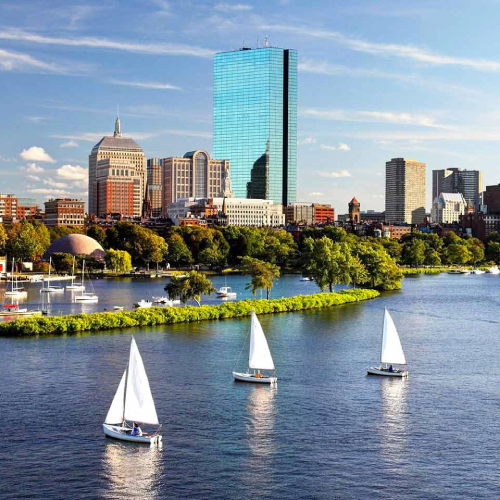 Our Baltimore sailing leagues sell out super fast so make sure you sign up soon! Certified instructors for every week. 7 week sailing series with a points champion at the end of the season.